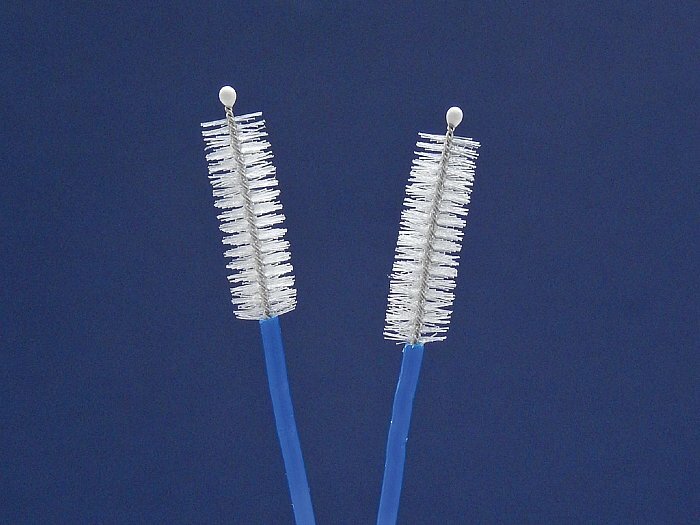 They come to you as a pack of 10, with each brush individually packaged for convenient single-use. 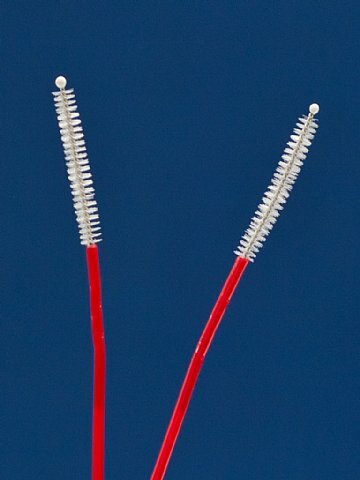 These brushes are available in 2 different sizes for large or small biopsy channels! 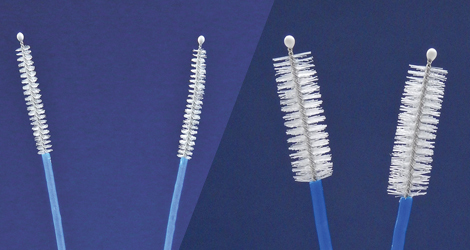 The ESS DCB-1.72306 one-directional channel cleaning brush is designed to fit most endoscopes with channels from 2.4 mm to 4.2 mm and larger! 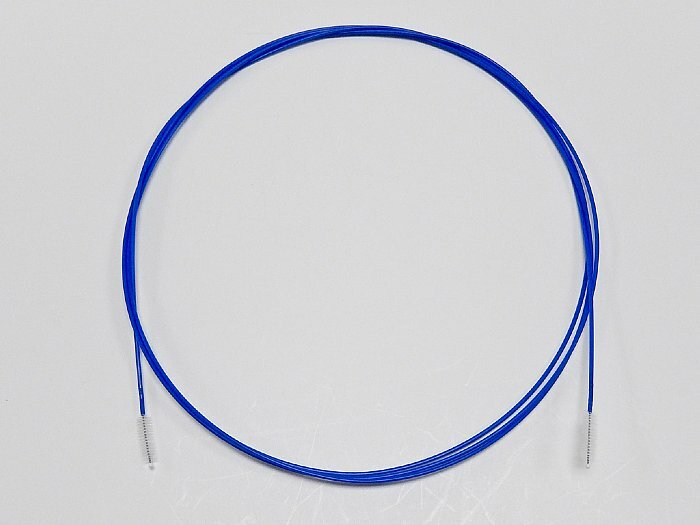 -For biopsy channels 2.0 mm to 4.2 mm diameter with a working length up to 220 cm. 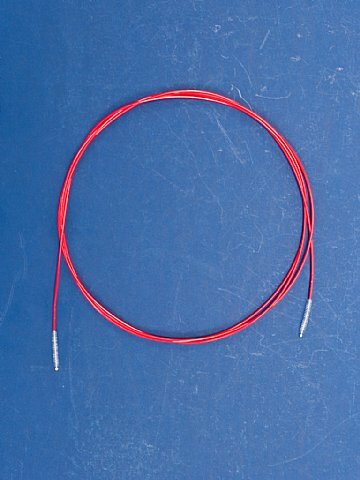 The ESS DCB-1.01202 one-directional channel cleaning brush is designed for channels 1.2 mm to 1.8 mm in small, specialty endoscopes!